The product for those who appreciate the benefits of a stylish & sophisticated sliding door wardrobe but who want something a bit different, well... this is it! 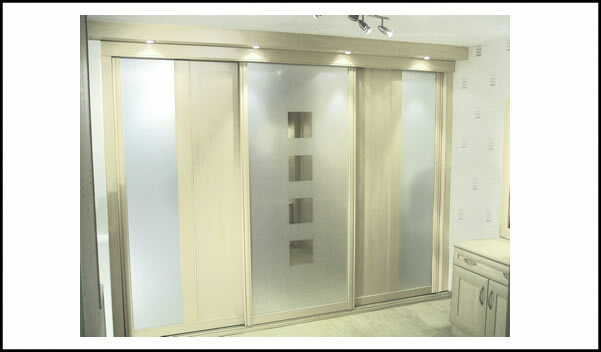 Regency is a combination of panel & glass door all rolled into one. The design can be either vertical or horizontal... the choice is yours! 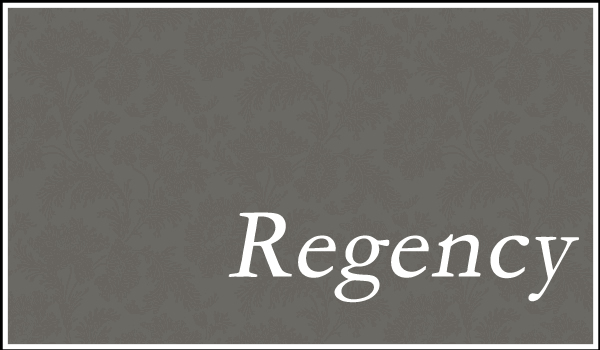 The Regency style door is currently available in a wide variety of design & colour combinations.